More Animals Cartoon Design, Please Click Here. 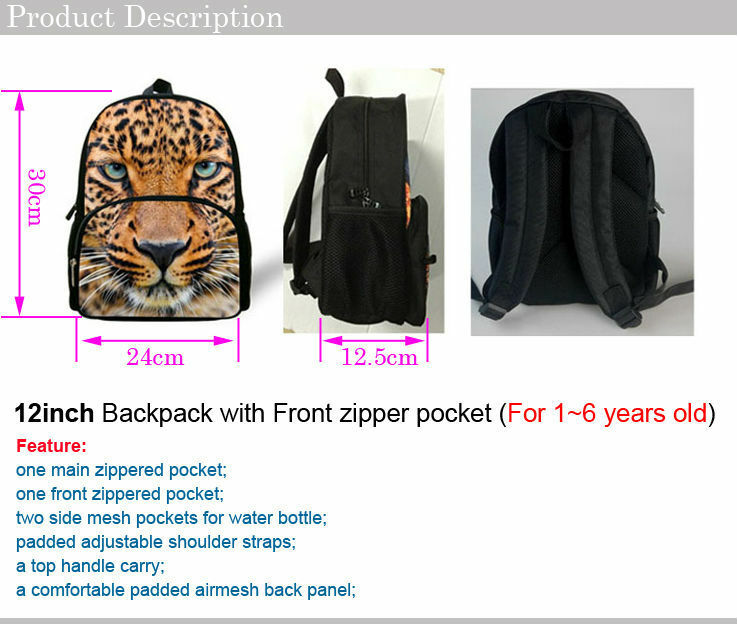 More Other Cartoon Backpack, Please Click Here. 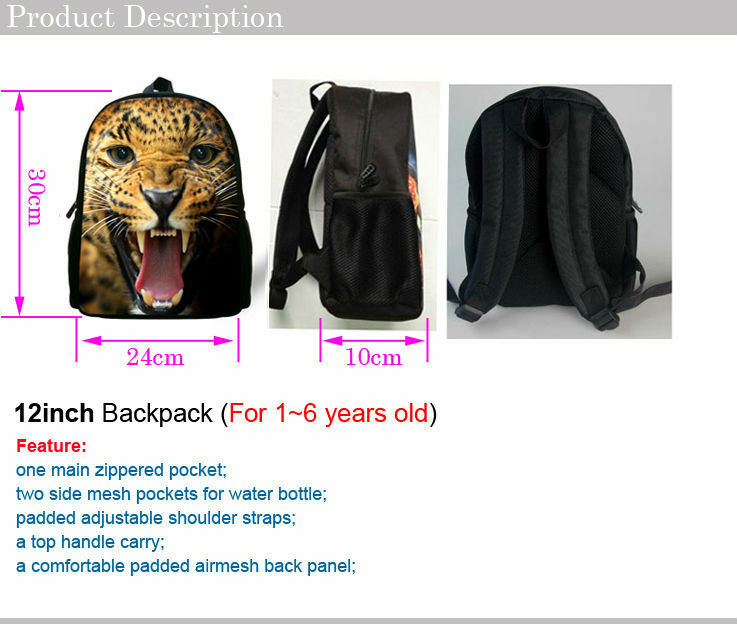 More other fashin-anna backpack , please click and view my store . Fashionable, light weight, soft and bright color. Can put some small children things in it, like toys, food, fruits, small books, pen, etc. Patented design with a keeper safety harness is fully supported by your child's torso,not the sensitive lower stomach area. A very lovely shoulder strap design with a little toy as picture can add a bit of cute flater to their outfit, making them stylish enough to stand out from the crowd. Your praise is very important to us.So when you received goods and satisfied with our goods please give our good feedback. if you are not satisfied our items . please contact us before leaving negative feedback .